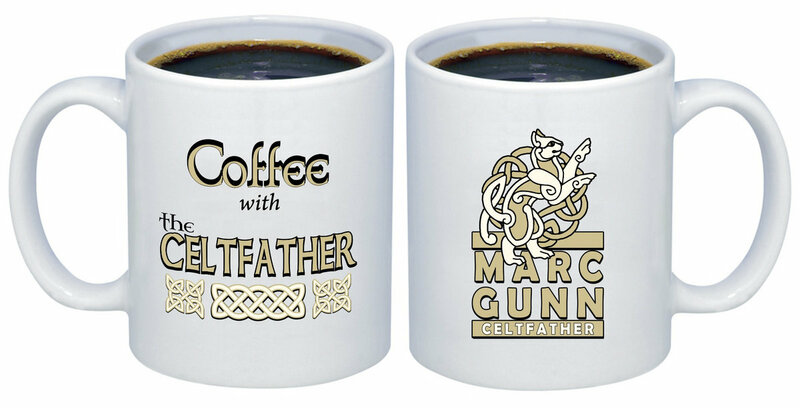 Every Wednesday at 11 am CST, I sing my own unique brand of Celtic music for Geeks live on YouTube.com/marcgunn . 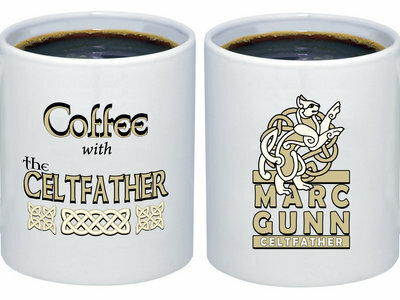 It's called Coffee with The Celtfather. You can enjoy a cup of joe while you sing along. Includes unlimited streaming of Scottish Songs of Drinking & Rebellion via the free Bandcamp app, plus high-quality download in MP3, FLAC and more. What Color Is Your Album?